All of us at Sullivan Dental maintain the highest levels of accreditation and pursue ongoing education to stay abreast of the latest trends in dentistry. We look forward to helping you with all of your dental needs. 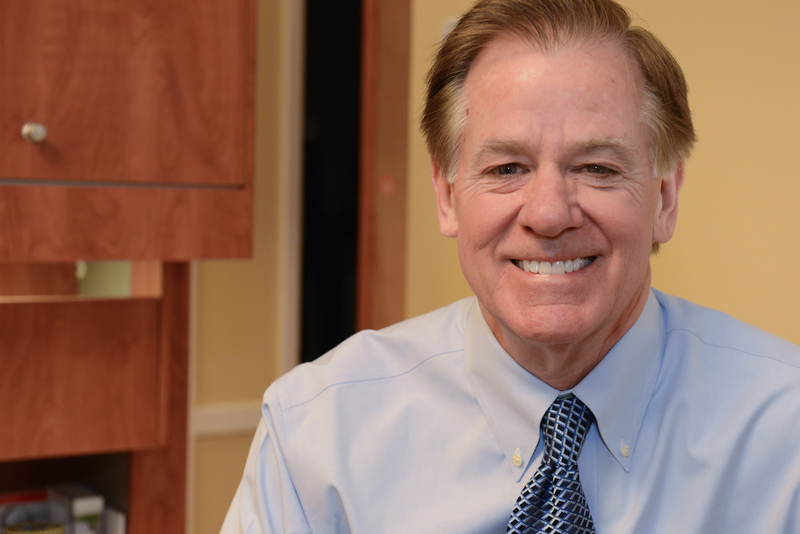 Dr. Mark Sullivan is part of a 30-year tradition of dental comfort and care in West Chester, Pennsylvania. He has dedicated his professional career to providing patients with the best that dentistry has to offer. Dr. Sullivan graduated from Villanova University, where he earned his BS in biology. He then earned his Doctor of Dental Surgery degree at Temple University. In July of 2003, Dr. Sullivan received the prestigious Fellowship Award from the Academy of General Dentistry. In order to earn this great honor, Dr. Sullivan completed 500 hours of continuing dental education. He also passed a rigorous written examination. This award symbolizes excellence in dentistry, as wells as a strong commitment to providing outstanding patient care. With this fellowship, Dr. Sullivan has joined only 7% of other dentists in the elite Fellowship-honored group. In his continuing education, Dr. Sullivan has completed courses in General Aesthetic Dentistry, frequently attending classes and lectures in order to offer cutting-edge dentistry advancements to his patients. He is currently a member of the American Dental Association, the Pennsylvania Dental Association, the American Academy of Cosmetic Dentistry, and an Alumnus of the Pankey Institute. Dr. Sullivan is renowned for making his patients comfortable while in the office and for offering gentle, pain-free care. He lives in West Chester with his wife, and has two beautiful children. 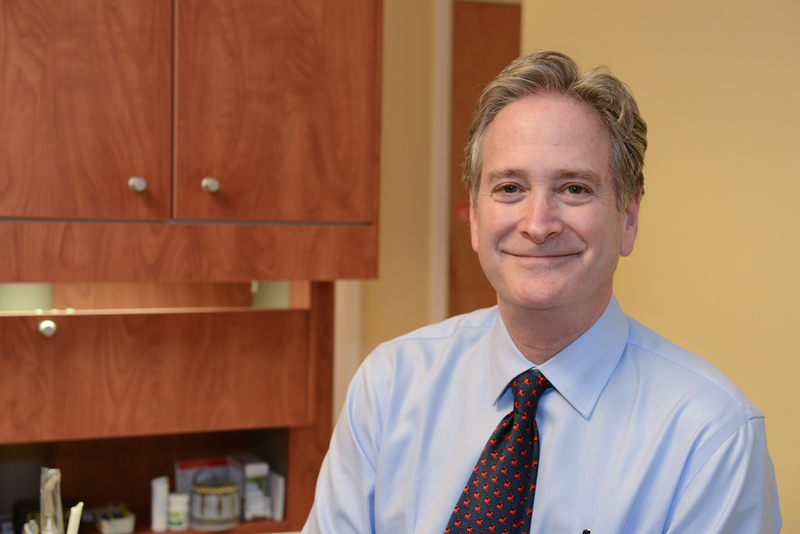 Dr. Sullivan loves to hike and ski, and is an avid bicyclist. He is riding across the country one week at a time, and has so far made it as far as Mobile, Alabama (he started in San Diego). He looks forward to serving you and your family’s dental needs. 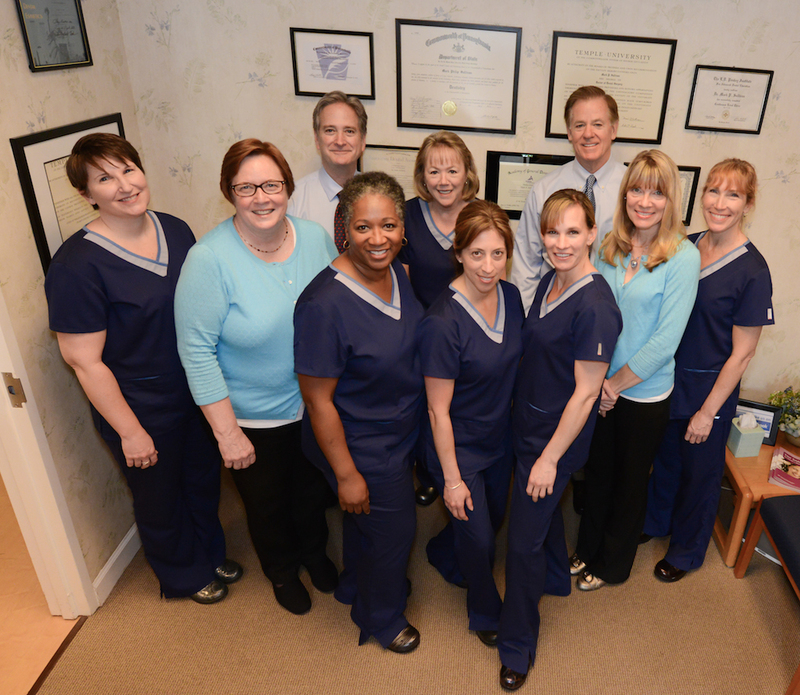 Dr. Michael Pavel has been practicing dentistry in the Chester County area since 1986, and is recognized as a skilled clinician with a warm, inviting chairside manner. Dr. Pavel has extensive experience in all facets of general dentistry, including implants, porcelain veneers, cosmetic bonding, and periodontics. Dr. Pavel is a member of several fine organizations, including the American Dental Association, the Pennsylvania Dental Association, the Main Line Dental Association, the Delaware County Dental Association, and the Academy of Stomatology of Philadelphia. Dr. Pavel looks forward to meeting you and your family! 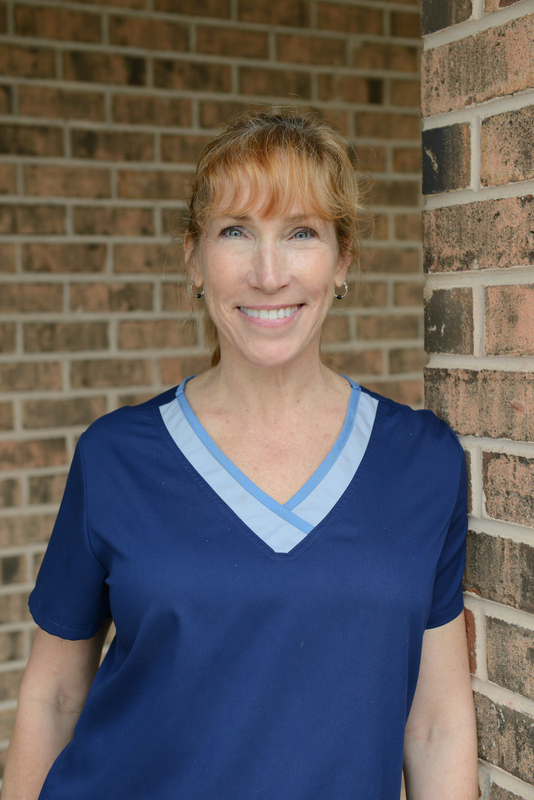 Amy has been working for Sullivan Dental as a hygienist for 18 years. She graduated from Harcum College in Bryn Mawr. Amy lives in West Chester with her husband and their three children. In her spare time, Amy goes to the gym, enjoys outdoor activities, and she especially likes the beach. Amy most enjoys spending time with family and friends. 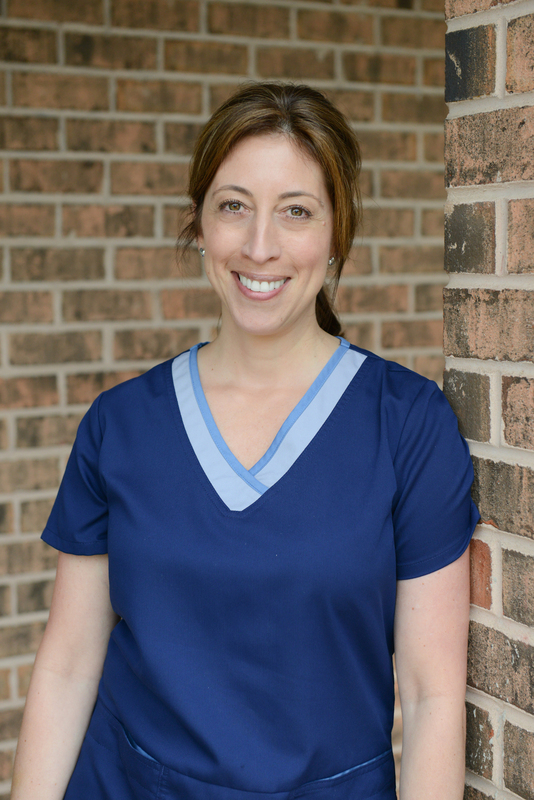 One of our hygienists, Angela has been an employee at Sullivan Dental for 15 years. She is married and has one son and two dogs. A native of Wilmington, North Carolina, and a true tarheel, Angela received her BS in 1984 from UNC at Chapel Hill. Certified as a Public Health Dental Hygiene Practitioner, she volunteers her time in the community improving oral help and helping underserved populations. Angela enjoys time with family and friends, traveling, and helping others. 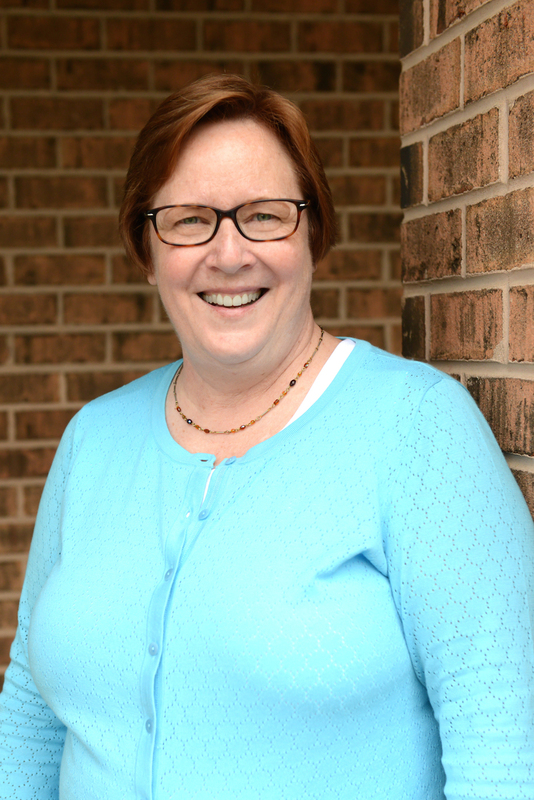 Bernice is our financial coordinator and has been with Sullivan Dental for 25 years. She is responsible for accounts receivable, outstanding claims, and payroll, in addition to adding a warm and welcoming smile to our front desk. Bernice and her husband, Blair, have two sons. Born and raised in the Pittsburgh area, Bernice is an avid Pittsburgh Steelers and Penguins fan. In fact, her two cats are named Princess Polamalu and Lemiuex. Bernice has recently been blessed with two beautiful granddaughters, and enjoys spending time with them. Holly, one of Sullivan Dental’s hygienists, has been helping her patients maintain healthy smiles at Sullivan Dental for more than 25 years. Holly received her BS from West Chester University and attended Temple University School of Dental Hygiene. In addition to exercising and spending time with her family, Holly enjoys playing piano and training golden retrievers. When she’s not at the office, you can find her cooking up a storm in her kitchen, lying on the beach in New Jersey, or screaming at the Phillies or Eagles on TV. Jen has been a hygienist at Sullivan Dental for 19 years. She earned her BS and her MS in dental hygiene at West Virginia University. Jen lives with her husband and her two children, Aubrey and Andrew. When she is not at the office or running errands with her kids, Jen enjoys reading and gardening. Kelly is the treatment coordinator at Sullivan Dental. 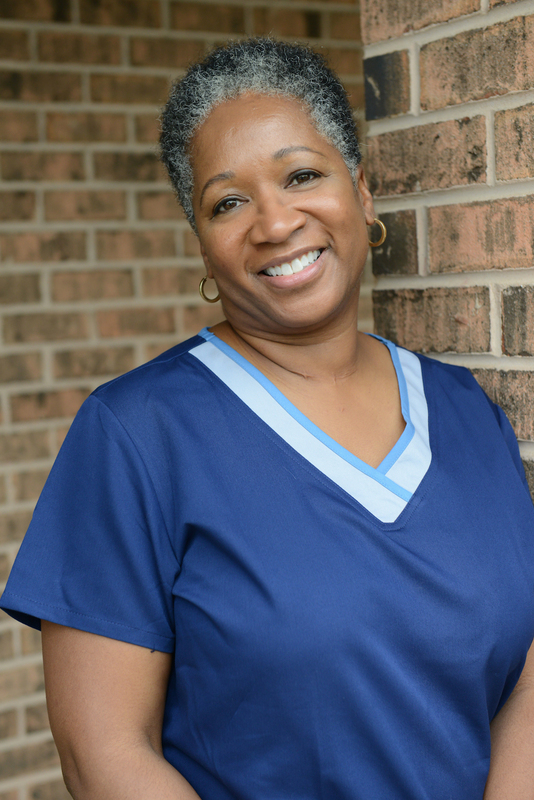 She has been in the dental field for more than 25 years and is also cross-trained as a dental assistant. Kelly has worked for Sullivan Dental for 13 years. She has two children, Amanda and Zach, and enjoys long drives with her husband Wayne and walking her dog Abby. 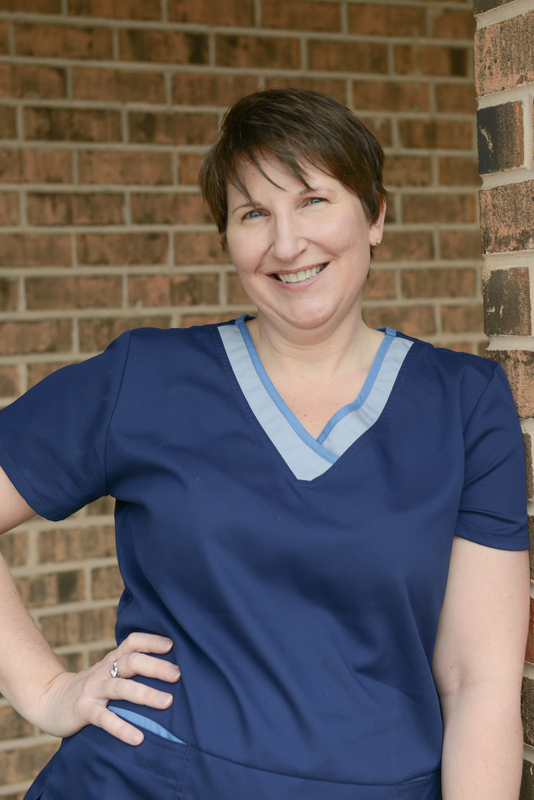 Rebecca has worked at Sullivan Dental since 1997, and always welcomes her patients with a smile. 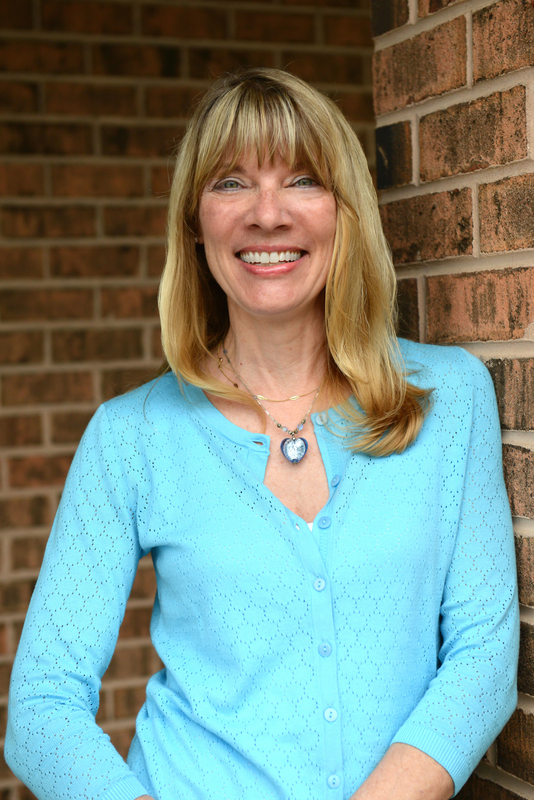 For the past 20 years Rebecca has worked chairside with Dr. Sullivan, and finds her work very rewarding—especially helping Dr. Sullivan’s patients achieve their best smiles. Rebecca’s responsibilities also include lab coordinator and inventory control. Rebecca has two sons, Max and Luke, who keep her very busy. In her spare time she enjoys spending time with family and friends, and walking with her dogs Cheerio and Dutchie. 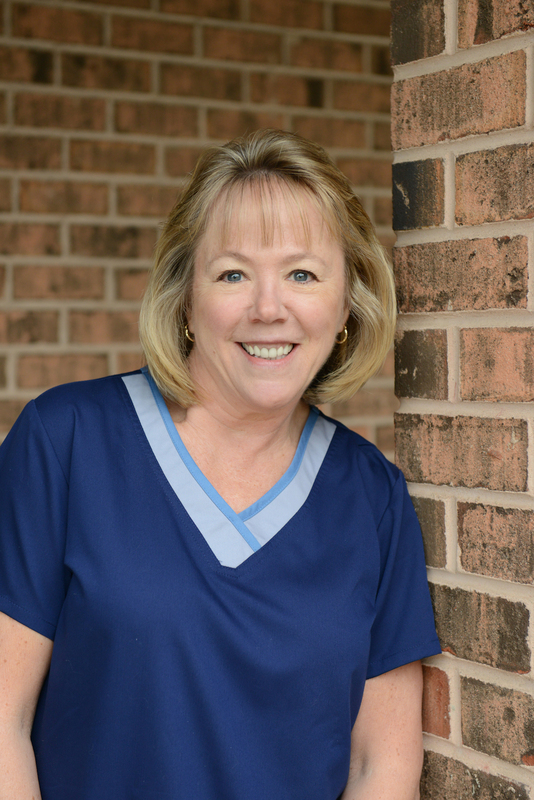 Connie has been a dental assistant for over 20 years and has been with Sullivan Dental for three years. She works chair side with Dr. Pavel, using her bright smile and skills to put patients at ease. She has two daughters, Shea and Devon. In her spare time she enjoys walking her dogs Lucky and Tugger, working out at ACAC, coffee time with friends, and spending time with her family. Keisha is a brand new addition to the Sullivan Dental team! 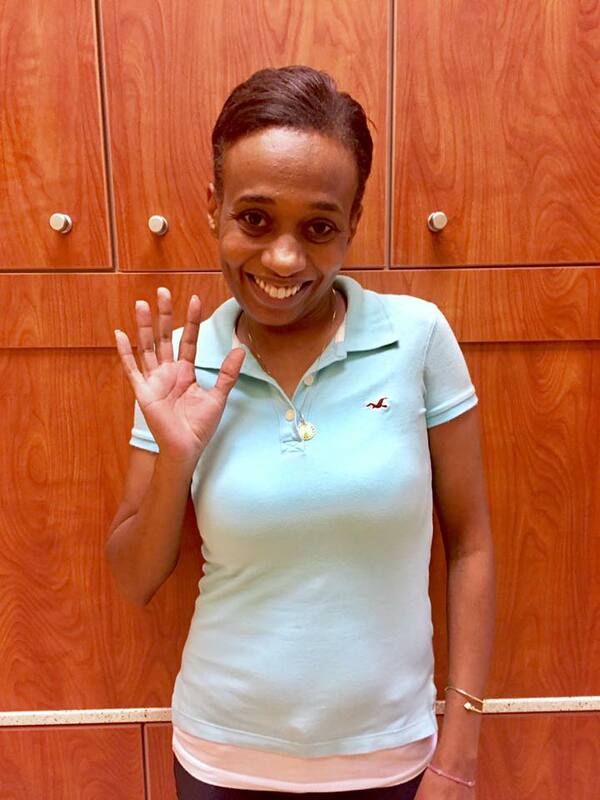 Keisha has been in the dental field for 17 years, and is skilled at both the front desk and dental assisting. She is married with two children and has one beautiful grandchild. We hope you’ll join us in giving her a warm welcome at your next visit!